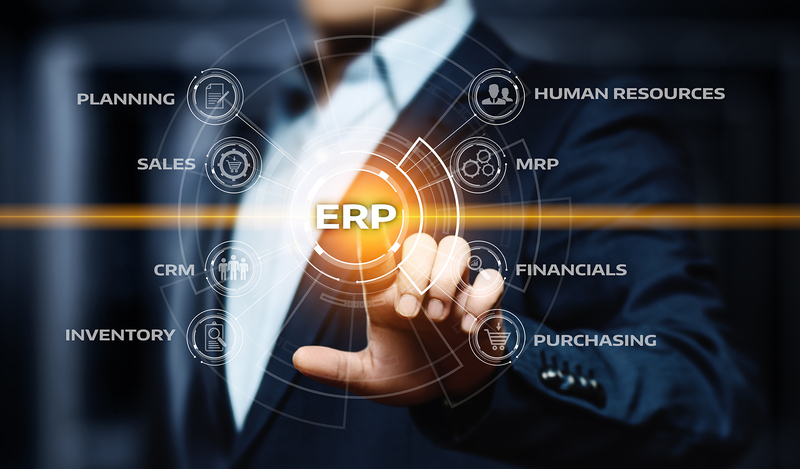 we’d like to inform you that on 1.01.2019 we will start using our new ERP system. It’s been a year since we have been implementing it and this project is certainly one of the biggest in our history and has been a great challenge for us! Despite the huge work already done, we are aware that the beginning of the year might be difficult for us, therefore, we’d like to inform you that delivery times of your orders in Q1 may be longer than usual. We ask you for your patience and understanding and apologize for any inconvenience.